What Kind of Filter Does my Air Purifier Use? 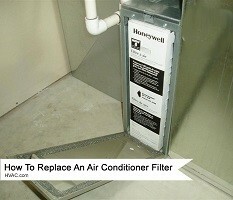 Home » FAQs » What Kind of Filter Does My Air Purifier Use? 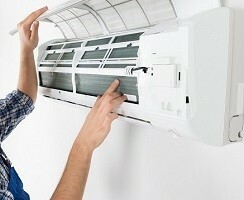 Depending on the type of air purifier you have, it will use a HEPA filter or a washable collection cell. 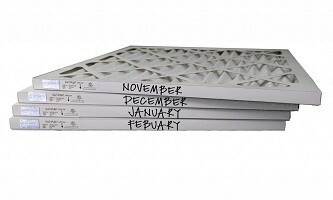 Check your owner’s manual to find which filter is appropriate for your air purifier.